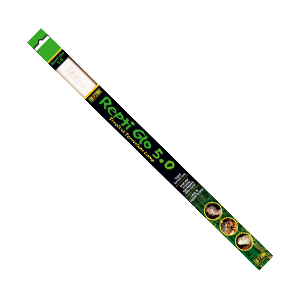 As with the D3 reptile tube, this lamp has been designed to satisfy the U.V. requirements of reptiles which rely on skin synthesis of Vitamin D3 – 10%. 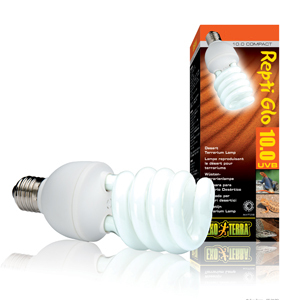 As with the D3 reptile tube, this lamp has been designed to satisfy the U.V. 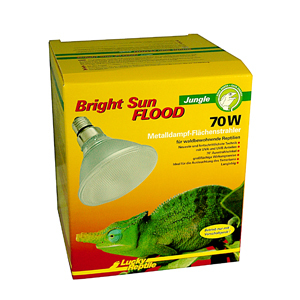 requirements of reptiles which rely on skin synthesis of Vitamin D3 – 10%, It is a single ended lamp, with a standard E27 screw fitting, which can be used in a small vivarium, where installation of a tube may not be convenient, to provide complete illumination. Alternatively, it can be used in a medium to large vivarium to create a basking area within the enclosure. 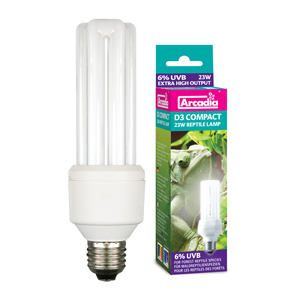 In either case, using the Arcadia Compact reflector, will maximize the light output. 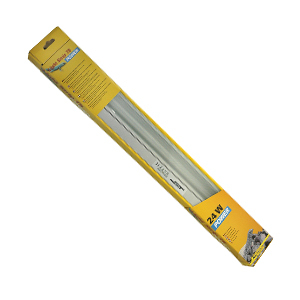 This 23Watt energy saving lamp, actually has an output equivalent to a regular bulb of 120Watts, and does not require the use of a ballasted controller, as in the case of regular fluorescent tubes.